Give the golf-lover close to your heart a season’s worth of golf! 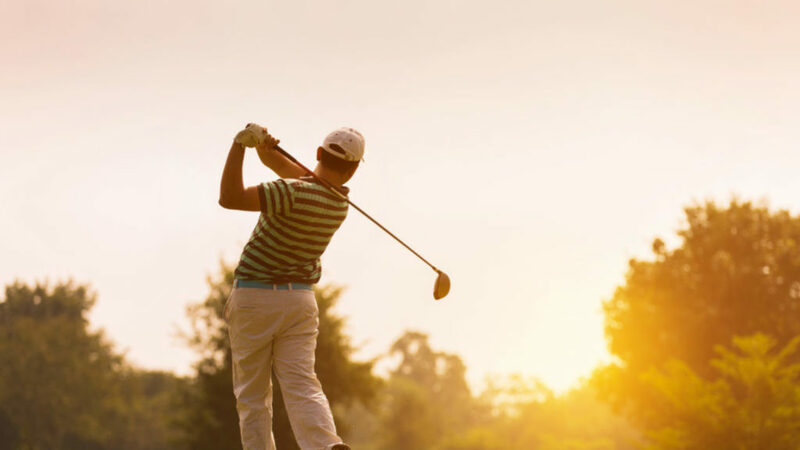 We sell 10 and 20 packs of Golf Days, so an avid golfer can come out and enjoy the course whenever they want during the 2019 Season. Whether they anticipate only hitting the greens on specials occasions, every weekend, or even on their days off, Golf Multi-Day Packs are a great gift or summer investment. 10 & 20 Packs are on sale now in the online shop! Click the links below. Seniors get special rates!